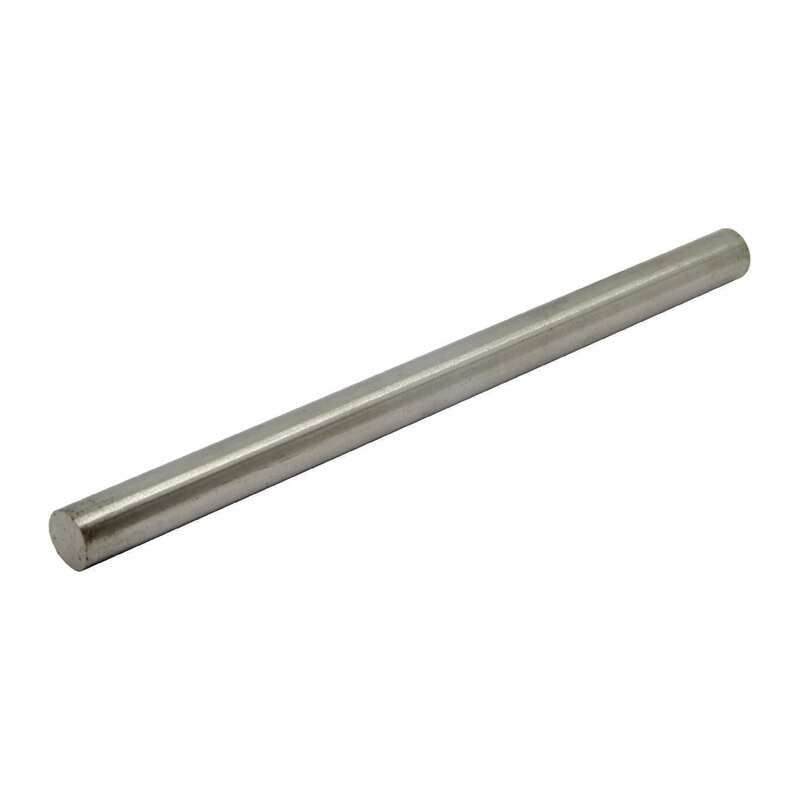 Our 10mm x 150mm Alnico Rod has a diameter of 10mm and a thickness of 150mm. 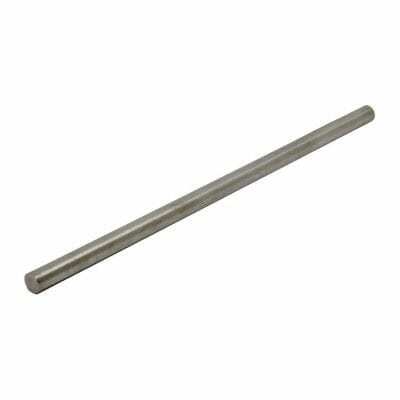 There is no coating on our Alnico Rod range. Due to lacking a protective layer are more prone to chipping and weathering. Our Alnico rod magnets also have a high-temperature tolerance Being able to resist demagnetization of temperatures of up to 540°C. A permanent loss in magnetism will result if exposed to temperatures above 540°C. 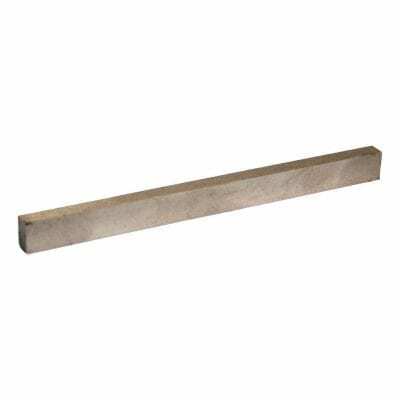 Furthermore, these magnets are axially magnetized (through thickness) and are also referred to as a raw magnet due to not having any casing around the magnet itself. 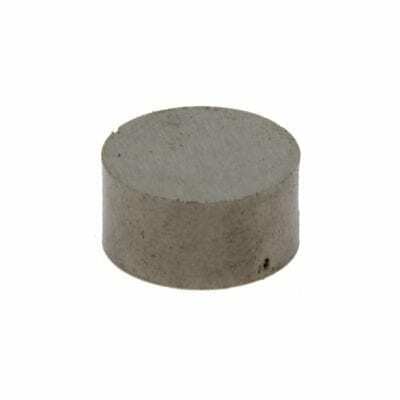 Customers use these magnets in a variety of applications such as in small sensors in electronics and general holding applications in the home, to massive separation systems in high-temperature environments.